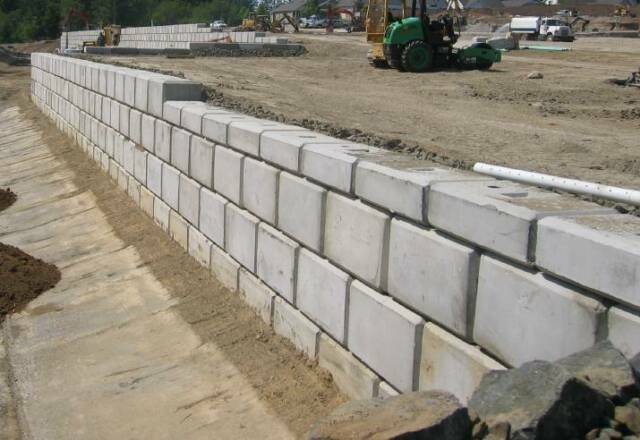 Browse: Home » Listings » SUPPLY-SMALL WALL BLOCKS » Natural Stone » By Design Rockeries & Excavation, LLC. 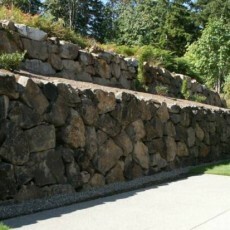 Our company is your most reliable rockery contractor in the area. 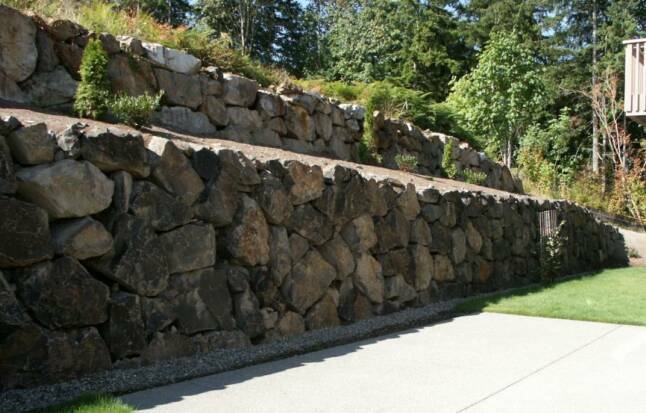 With over 25 years of experience in commercial and residential rockery & retaining wall systems we can help you create your dream landscape! 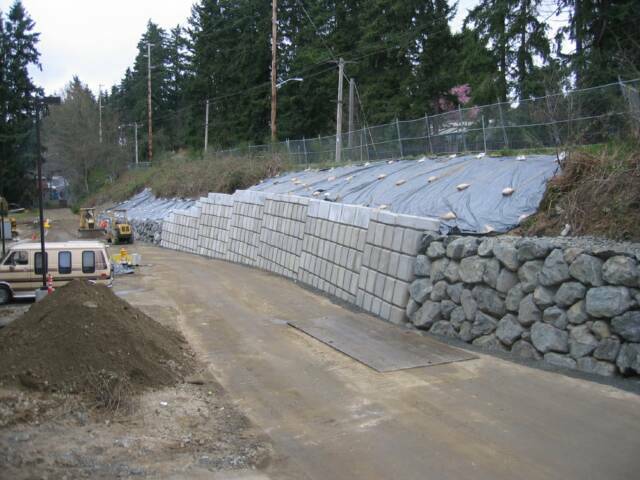 We specialize in a broad range of rockery & retaining wall systems.